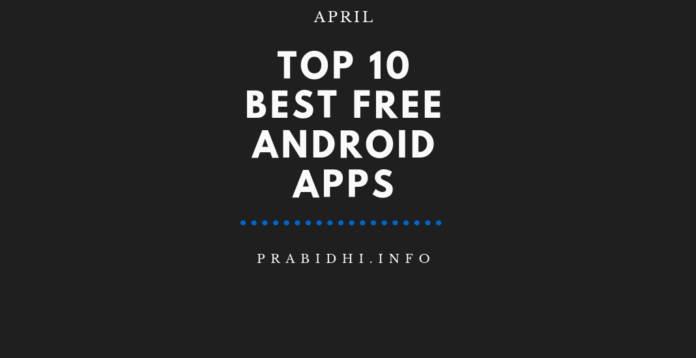 Like the freshness that April month brings with it, we’ve also come up with a fresh and curated list of top and unique Android apps for this month. 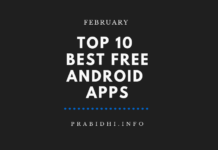 So, delete some old apps and ready some space on your android phones because you want to install ‘em all! Built on the top of the blockchain, Brave browser is one of the best browsers as of now. 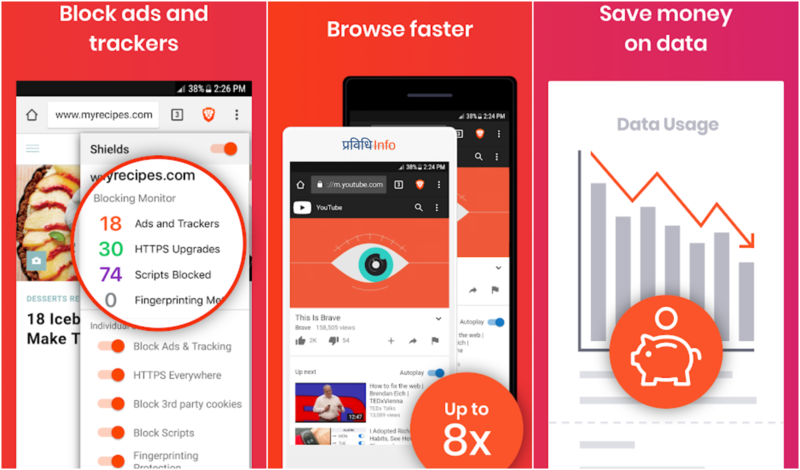 Brave browser has built-in ad-blocker and tracker blocker with optimized data and battery experience. Brave browser is also available for Windows, macOS, Linux, and iOS. Unapp is like unclogger for your phone. You can select multiple apps and uninstall them at one click. No more hassles of tapping “uninstall” for every app you want to uninstall. The app doesn’t require root access. However, you can’t uninstall the system apps. Ditching the TouchWiz, Samsung has leveled up their whole OS personalization with OneUI. And this OneUI icon pack is a perfect package of icons inspired by OneUI. All the top launchers support OneUI icon pack, except the stock launchers. Download OneUI Icon Pack Now from Google App Store. 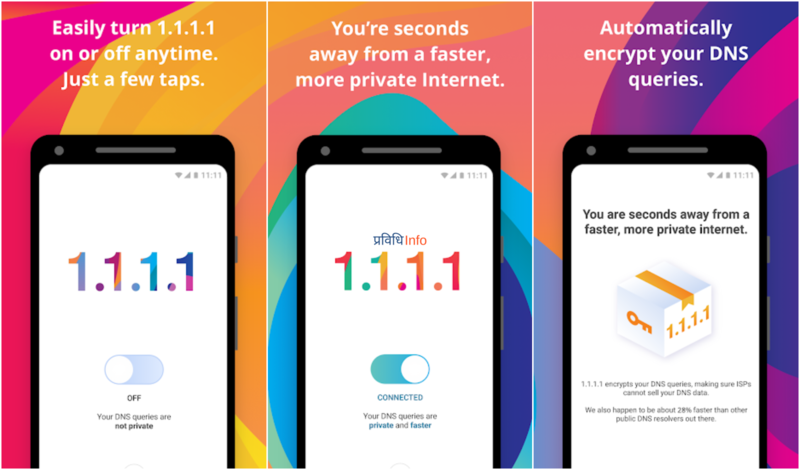 1.1.1.1 is a privacy-first DNS resolver app, masks the connection between you and the internet. The app is a product by Cloudfare that claims the app can make the connection 28% faster. 1.1.1.1 has easy, simple interface to use. 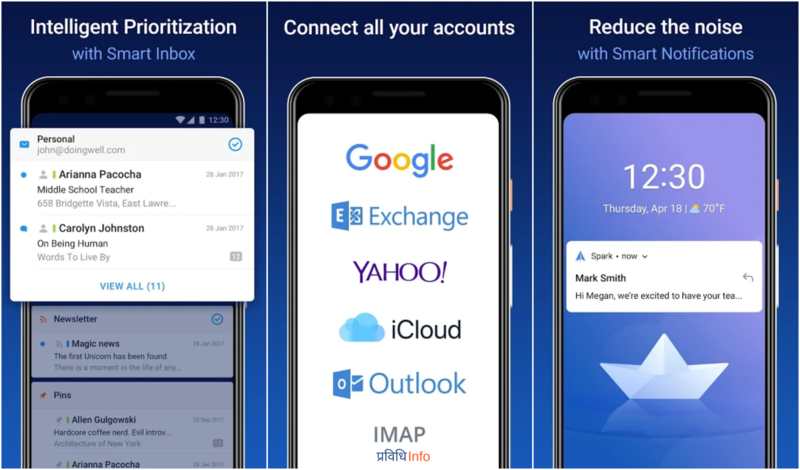 Spark recently launched their best email client for Android. 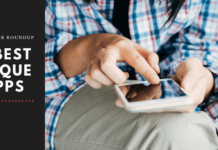 The app has amazing features like no ads, no tracking, create secure links to specific emails or conversations and share them on Slack, Skype, or any other platform that your team works on! With 10M+ downloads, Microsoft launcher could be your next daily launcher if you are deep into Microsoft ecosystem. 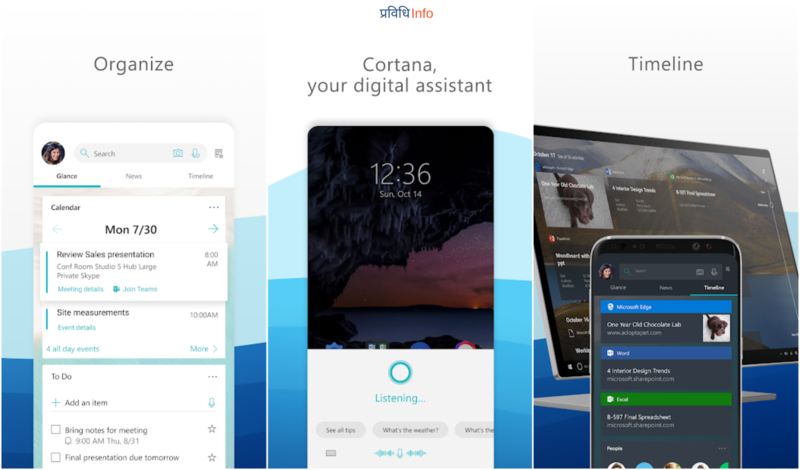 Microsoft Launcher is wholly synced with your PC; calendar, contacts, to-do lists, Cortana, reminder, sticky note, and docs. You can even connect and open photos and web pages on your Windows PC, across all the devices. 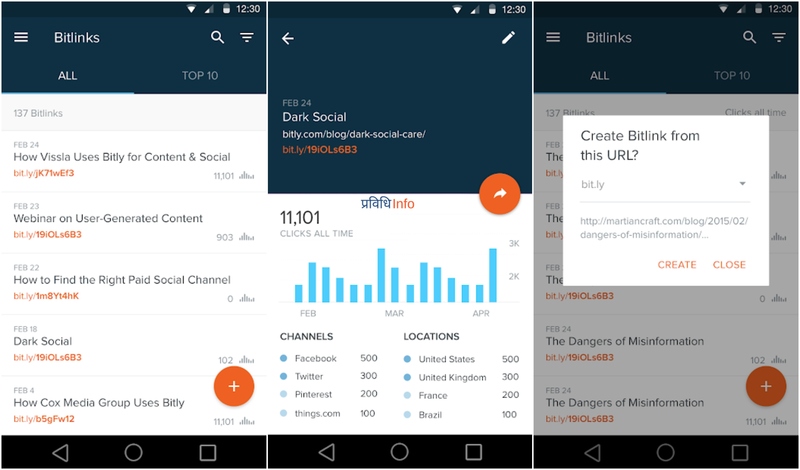 Bit.ly app for Android is full-fledged Bitly desktop’s version. You can copy, customize, and share the shortened links from your phones. The analytics for the shortened links can be viewed from within the app. Bit.ly was a strong competitor to Google URL shortener. But as the goo.gl shut down recently, Bit.ly has emerged as the dominant URL shortener. Dashlane is a digital security manager app. 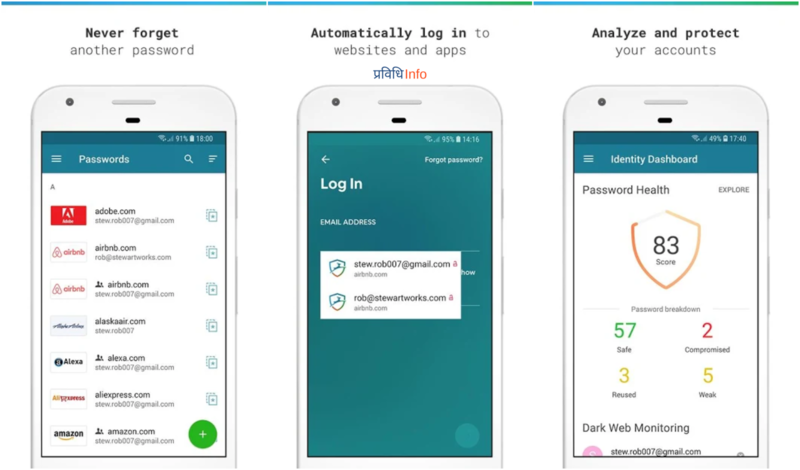 The free version allows you to store up to 50 passwords and sync with a single device. However, with the premium plans, you can sync the data to multiple devices. You can read a complete Dashlane review to explore more about Dashlane. 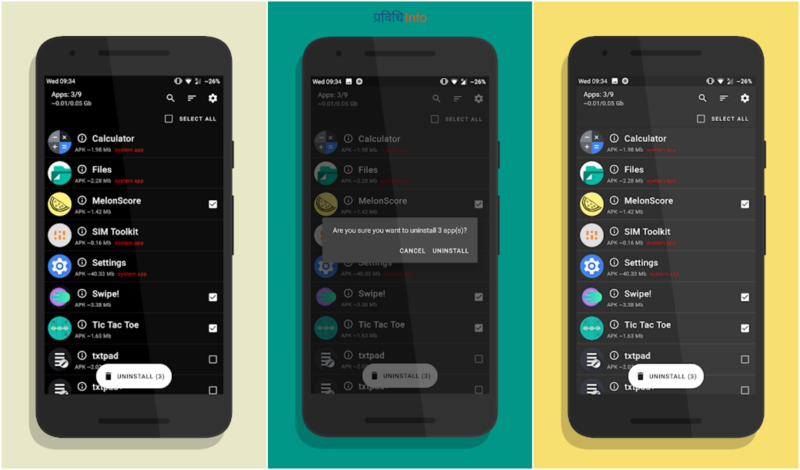 Simple yet powerful, Empty Folder Cleaner app cleans the empty folders on your phones in a single click. 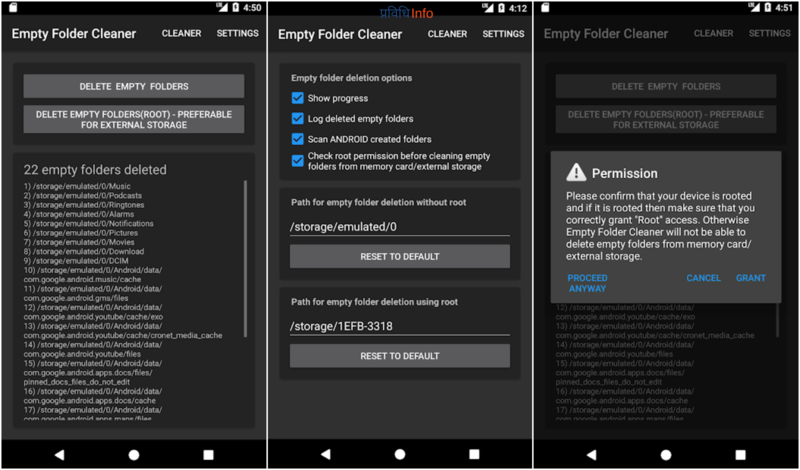 Without root enabled, the app can delete empty folders from internal storage, but it requires root access to delete empty folders from external storage! Podcast Addict is nothing like any other similar podcast apps. 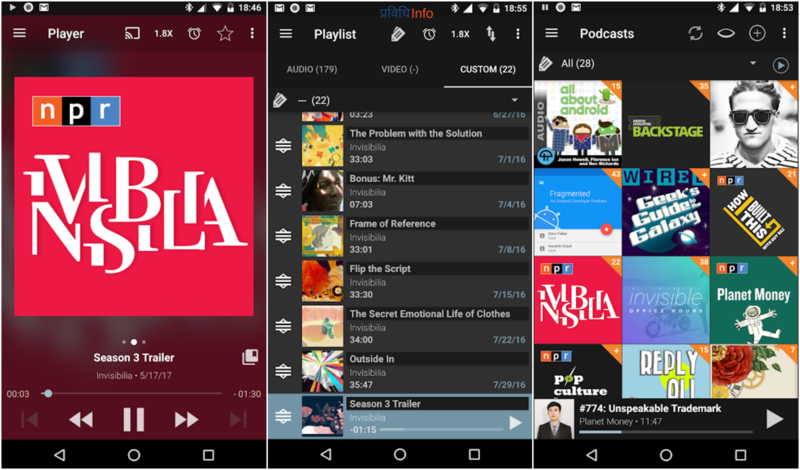 The app allows you to manage and listen to podcasts, audiobooks, radio, SoundCloud channels and more. Podcast Addict comes in both free and paid versions. Even in the ads non-intrusive in the free version, giving excellent listening experience! Download Podcast Addict Now from Google App Store.